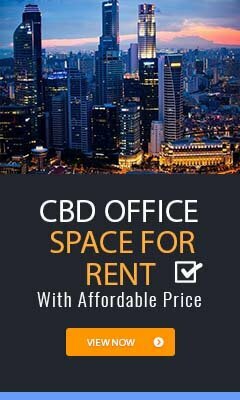 The Globe is a prime office building located along the financial artery of Singapore in between Raffles Place and Tanjong Pagar. 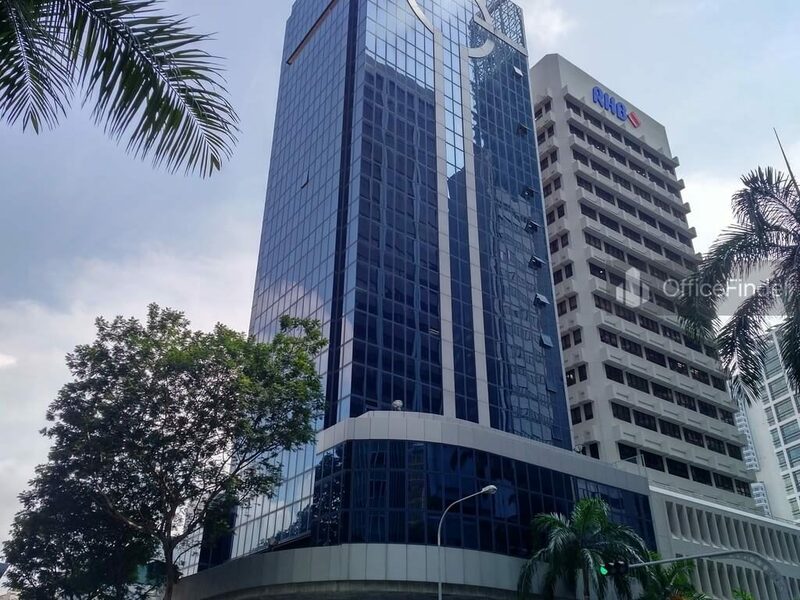 The building is situated on 100 Cecil Street, at the junction of Cecil Street and Boon Tat Street. The Globe has a total floor count of 16-storey and a basement carpark level. It has a typical floor plate of approximately 3,000 sq.ft. 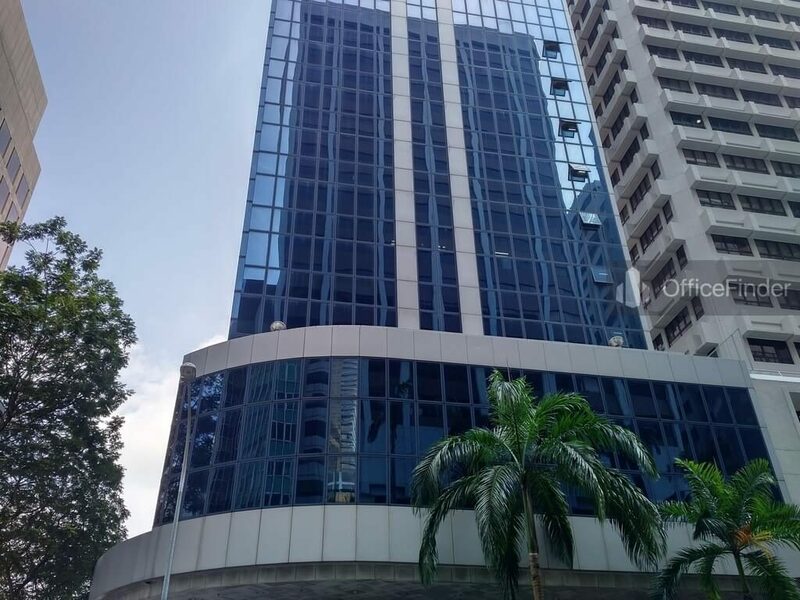 The building offers quality office space perfect for companies looking for mid-size office space in the prime Central Business District. 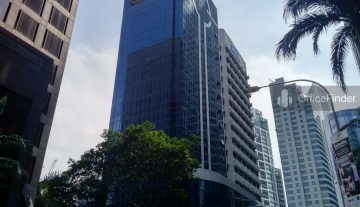 The Globe is conveniently accessible via the Telok Ayer MRT station and various bus-stops with close proximity to the building. Other MRT Stations nearby include Downtown station, Raffles Place station and Tanjong Pagar MRT station. There are countless of amenities within the radius of 500 meters from The Globe, including eateries and food centre at Circular Road, Boat Quay, Golden Shoe Food Centre, Lau Pa Sat Food Centre, Amoy Street Food Centre and retail malls such as Change Alley, One Raffles Place, Ocean Financial Centre (new mall), The Arcade, Marina Bay Link Mall, International Plaza, China Square Central, Far East Square, Capital Square together with many retail shop along the air-conditioning basement link-way to the underground Raffles Place MRT station. 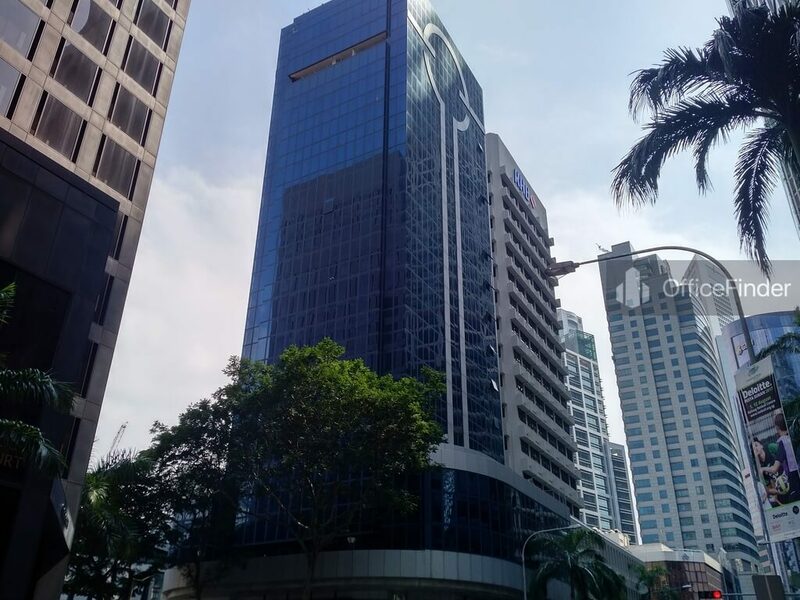 Some of Other office buildings close to The Globe include Manulife Tower, City House, Hong Leong Building, 80 Robinson Road and Tong Eng Building. For enquiry on office space for lease at The Globe, please leave a message using the enquiry form.